When most of us talk energy efficiency, we’re thinking about the things inside the home: the washer and dryer that could stand to use a little less energy, or the heating unit that’s been hanging around since the 90s. And these projects certainly make a difference—for instance, a higher rated HVAC system can save homeowners over $115 a year on their annual heating and cooling costs. But the truth is that your home’s structure plays a big part in your energy use, as well. Modern architects have grown wise to this fact, and many new developers use advanced building techniques like thermal envelopes, air sealing, and better insulation to help homeowners in these sites achieve a better energy profile. But what often goes unmentioned is how even a home’s foundation—part of the building envelope—can impact heating and cooling costs, particularly in older buildings with uninsulated foundations. And damaged foundation can cause major problems, not only compromising the structural integrity of your home, but also creating air leaks that can slowly inch up your heating and cooling bills. Let’s take a look at how this all-important building feature affects the comfort of your home—and your utility expenses—particularly when it comes to your heating and cooling bills. As mentioned above, a home with a tight building envelope improves the efficiency of your AC and heating equipment. The opposite is also true: a home with a lot of gaps or cracks in the seals around doors and windows will be subject to drafts, as well as heating and cooling loss. This will also make a home downright uncomfortable in extreme temperatures. Homes with crumbling foundations often find themselves dealing with a lot more of these gaps and cracks. Specifically, here’s how damaged foundation can affect your home’s heating and cooling efficiency. Sloping Floors May Increase Air Infiltration. Foundation problems come in many forms, and the effects aren’t always immediately apparent. One common concern, particularly in older homes, is a sloping or unleveled floor. While a sloping floor isn’t always proof positive of a foundation issue, it can result from crumbling or cracking foundations—especially in homes with stone or brick foundations. Sloping floors become a problem for your HVAC when they create gaps between the door jamb and the floor, allowing conditioned air to seep through. The shifting structure can also cause cracks to form around windows and doors, too. If you notice that your home’s floors are sloping—and see a steady increase in your utility bills—your best bet is to either inspect your foundation for signs of damage, or have a structural engineer visit to perform a professional inspection for you, Just a head’s up, though: it costs around $500 to $700 to have a professional foundation inspection performed. Extreme Foundation Issues Can Even Throw Your HVAC System Off Balance. With severe foundation issues, ducts can eventually separate from one another, which causes balance and level issues within the HVAC system. Imbalances like these lead to a rapid decline in HVAC performance and overall decreased comfort throughout a home. 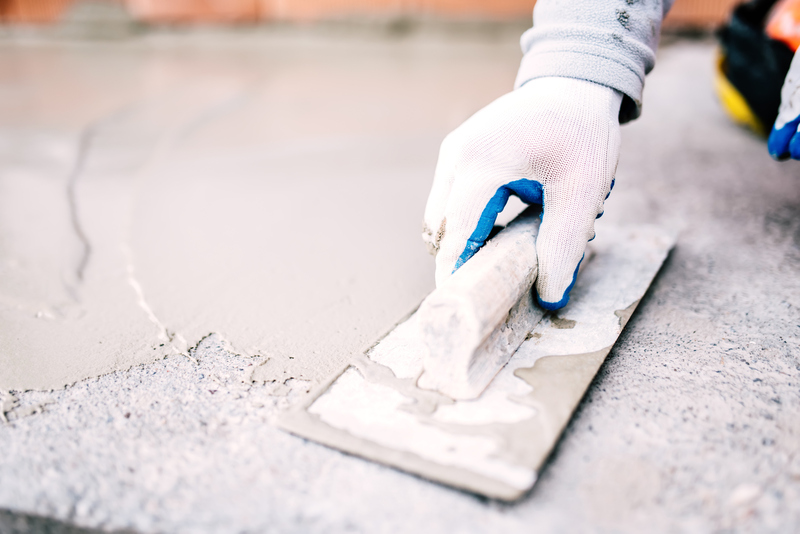 Again, the best prescription is a full foundation inspection, especially if you see other signs of foundation issues, such as cracks in the walls, doors that will no longer stay shut, and cracks in floor coverings—particularly vinyl or ceramic tiles. Homes retain much more heating and cooling when foundation walls—and even the foundation itself—are insulated. Proper foundation insulation keeps below-ground rooms more comfortable all year long, and it saves energy if you have conditioned spaces in your basement, as well. 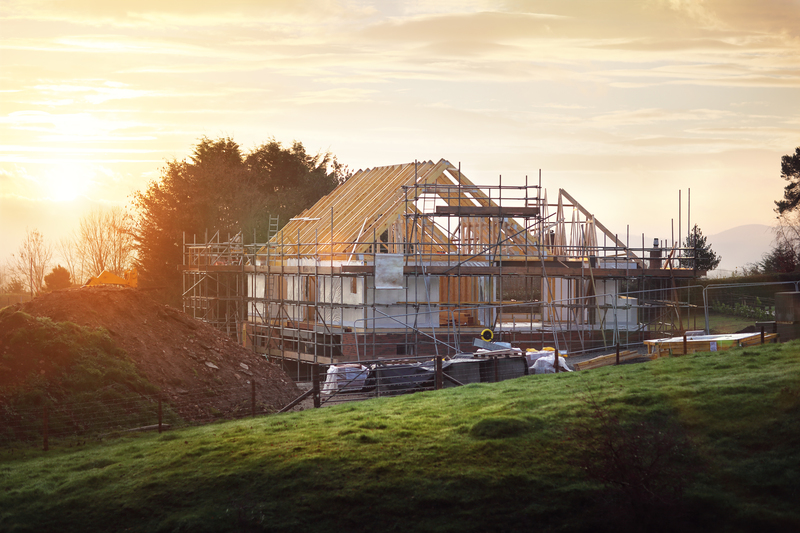 The right type of insulation depends on your home, its construction, and your particular type of foundation. Newer homes are often built with insulation in the foundation itself, using materials like insulating concrete forms and concrete blocks. Older homes can be retrofitted by adding insulation to the exterior or interior basement walls and crawl spaces, or by adding rigid foam board around the perimeter of the home’s foundation underground. Unfortunately, retrofitting your home in this way can get pretty expensive, depending on how your home is built and how deeply the construction crew must dig to install the foam board. However, it’s worth it in some cases, particularly if you have high heating and cooling costs or basement moisture problems, or if you’re thinking about finishing the basement into a conditioned living space. Since the foundation is such an integral part of your home’s structure, you should always consult with a professional structural engineer before electing to make such a change. The key takeaway here is that every part of your home—from the windows and ducts, right down to the flooring and foundation—makes a difference in your home’s energy consumption and ultimately affects how much you spend each month on heating and cooling. If you’re interested in learning more about how you can improve your HVAC system’s performance, check out our archive of HVAC articles or visit our HVAC cost calculator to get a quote for a new unit today. After all, when it comes to your home’s energy consumption, knowing is half the battle!